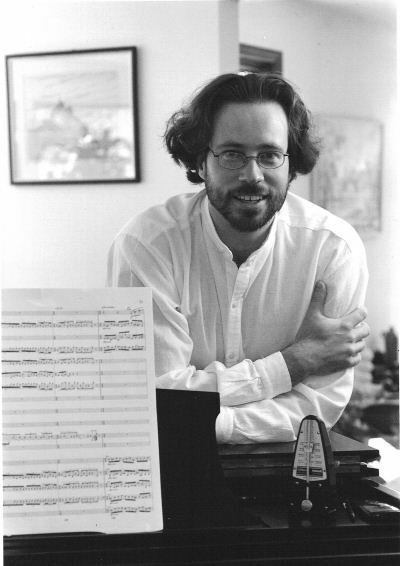 Born in 1969, Gregory Mertl has received commissions from the Phoenix Symphony, the Tanglewood Music Center, the Fairbanks Symphony, Richard Killmer, ASCAP/the Rhode Island Philharmonic, the Chamber Music Festival of the East, and the Big Ten university wind ensembles. 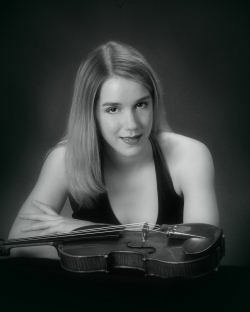 Recent awards include the Chicago Symphony's First Hearing Award, a 1998 Tanglewood Composition Fellowship, and three ASCAP Foundation Grants to Young Composers in 1996, 1997, and 1998. At Tanglewood, he had the tremendous privilege of studying with Henri Dutilleux and Mauricio Kagel. Orchestras such as the Chicago Civic Orchestra, the Tanglewood Music Center Orchestra, and the Rhode Island Philharmonic (through ASCAP's Millennium Commission in honor of the Aaron Copland Centenary) premiered his works. 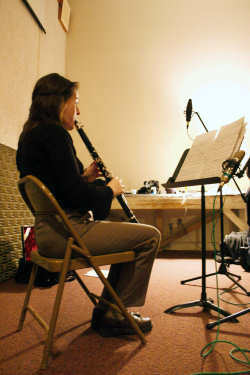 Other projects included composer-in-residence at the Chamber Music Festival of the East at Bennington College in Vermont in August 2001 and the Phoenix Symphony premiere of Pandora's Beethoven-Box in January 2002. 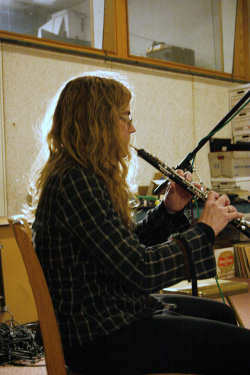 In recent years, his compositions have been performed at the 1999 International Double Reed Society Conference in Madison, WI, the Festival du Moulin d'Andé in France in 2001, the University of Illinois, the University of Alaska, Colgate University, the Eastman School of Music, and Yale University. 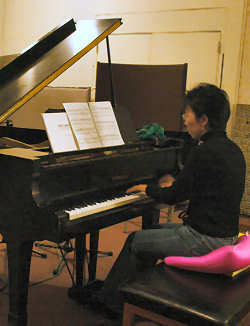 In 2002 his music reached audiences in Honolulu, Boston, Rochester, France, Singapore and Taipei, Taiwan. 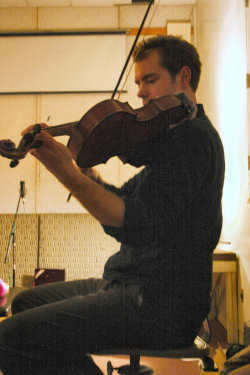 Performances in 2003 and 2004 included Princeton, Hamilton, Colgate and Northwestern Universities, Eastman School of Music, Weill Recital Hall in New York and a French premiere by cellist Xavier Phillips on the France Musique radio station. 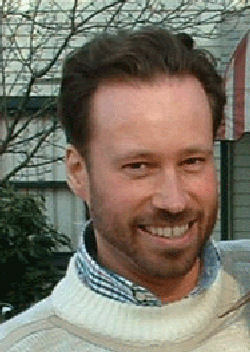 He has worked frequently with choreographer Augusto Soledade and Brazz Dance Company. 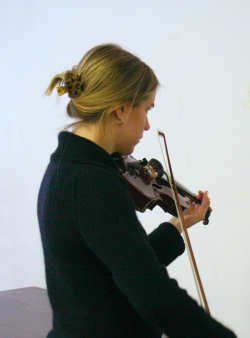 Stable Flux, one of their largest collaborations, premiered at Smith College in April, 2001 and subsequently in Salvador, Brazil. 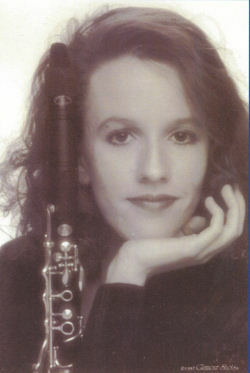 Awarded by the symphonic wind ensembles of the Big Ten Universities, the Big Ten Band Commission received its premiere in April 2003. The score, entitled Love, Play On, won third prize in the Harelbeke International Wind Ensemble Composition Competition in Belgium. 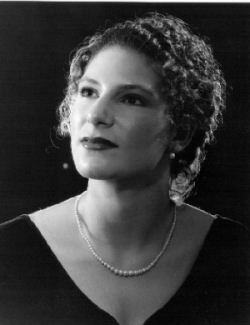 Upcoming 2005 winter concerts include four performances of Lover Calls in Florida and a Canadian premiere in January, and, in March, a song cycle at Towson University in Baltimore. 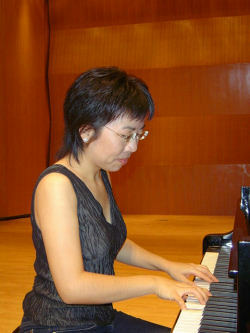 Subsequent performances occur in Taiwan and China in June. 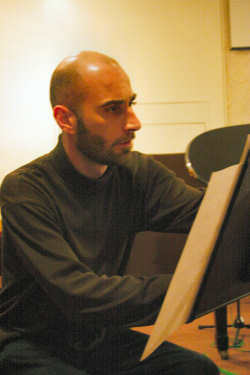 2005-2006 commissions include a concerto for piano and winds for Taiwanese pianist Solungga Liu and a consortium of ensembles in the US and Europe, a solo guitar work for guitarist Ken Meyer, and a cello concerto for the French cellist Xavier Phillips.